Sunday evening, what to do?? 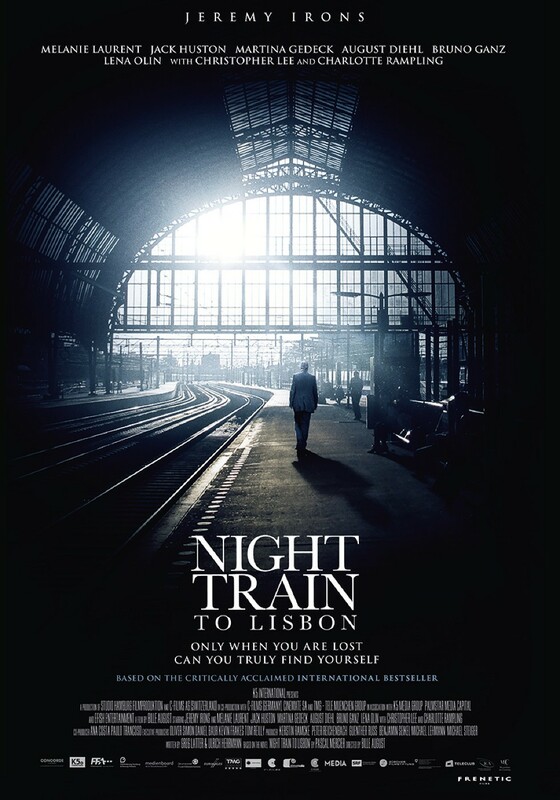 I don't remember seeing my lovely Lisbon on the screen, in a movie, before, so it was a great experience. Great cast, great story, so I totally recommend this one! If you are not familiar with what happened in Porty land in the 70's, here's a good opportunity.